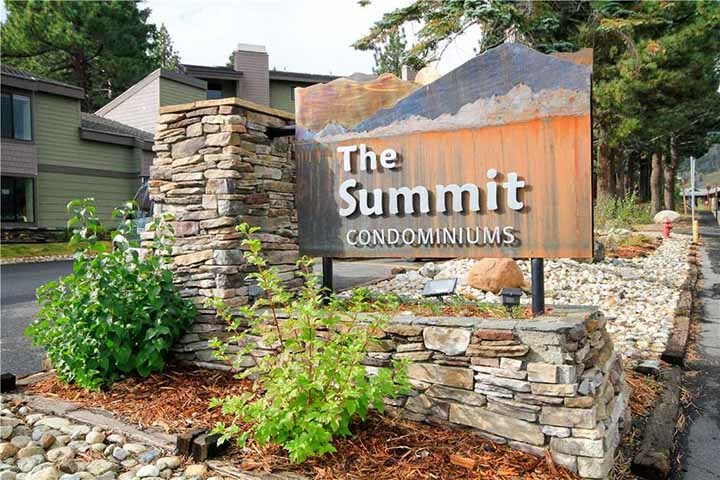 Just a quick Google search will show you there are no shortage of property management companies in Mammoth Lakes, California. So why choose Mammoth Mountain Reservations? What sets us apart from the local property management companies, and the national property management companies offering services in our area? Our reasons are simple to understand, but often difficult to execute. Here are the top 9 reasons Mammoth Mountain Reservations is the best Mammoth Lakes Property Management Company. Experience matters, especially experience within this market. Larger property management companies may try to tell you that their services are seamless across markets, but Mammoth Lakes is a specialized market. At Mammoth Mountain Reservations, we understand the seasonality of our local market, the ebbs and flows which accompany it, and how to best approach booking opportunities. We’ve been doing this for over 40 years, and it shows. What happens if a neighbor has a concern about the visitors in your house? What happens if your water heater stops working during the middle of a guest stay? Our local, in-house support staff offers 24/7 support for occurrences like these, and we’ll keep you informed every step of the way. It doesn’t matter if we have one property in a resort complex, or if we have 50 – we give each the full attention it deserves. Just look on our website, we highlight each resort complex, and will put your rental in multiple amenity categories to maximize exposure. 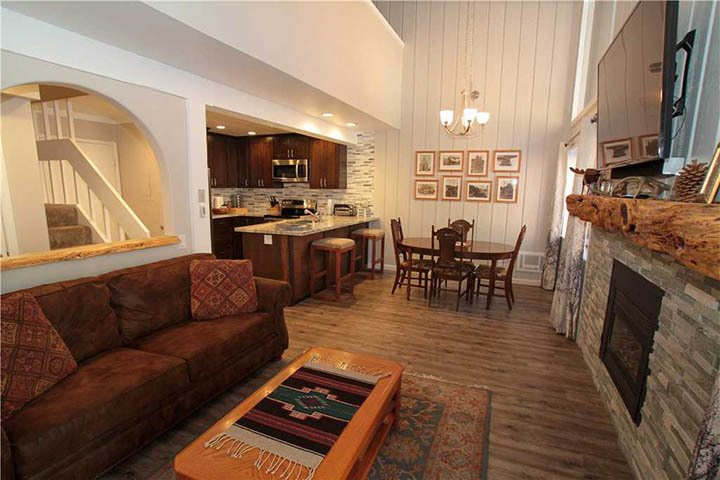 We represent properties at over 14 resorts throughout the Mammoth Lakes area and manage over 130 properties. YOUR property, YOUR data. It’s simple. We offer 24/7 access to your property details, so you know when it’s booked and when it’s not. Some property managers will try to keep a close hold on this information… which is not a good sign. Maybe they are having trouble booking your investment property and are trying to keep that information under wraps until they figure out what to do. We offer the transparency you deserve. Your property photos will make or break your vacation rental investment. Don’t take our word for it – go look at some Online Travel Agency sites like booking.com or Airbnb and you’ll notice how beautiful the photos are for properties that are always booked. Snapping a couple of pictures with your smartphone (no matter how good the resolution) just doesn’t cut it anymore. That’s why we pay for professional photos of each property we manage. Some other property management companies don’t pay for this or will tell you this isn’t important. If you hear either of these, the company does not have your best interest in mind. A lot of people throw around the term cutting edge, but we don’t mess around. We partner with Expedia companies, including VRBO and Homeaway. Our direct connection to Online Travel Agencies (OTA’s) like Airbnb and booking.com (just to name a couple) ensure real-time rates and availability. We engage in an integrated, multi-channel digital presence in order to best reach potential customers, wherever they may be. We hire vacation rental industry consultants from Bluetent to maximize our website’s presence by following SEO (Search Engine Optimization) Best Practices. Our email automation even follows up with guests after they depart to get those priceless 5 star reviews every homeowner seeks. Linens are one of those items that are often overlooked when a new vacation rental hits the market. If you’ve got multiple bedrooms, the cost of outfitting your investment property or family vacation home with new linens can add up quickly. When you join our property management program, we’ll outfit your property with linens - free of charge. Getting the guest to Mammoth and in your property is just a small fraction of what a successful property management company does. The guest experience needs to be seamless from the moment a guest starts trip planning, through their vacation and beyond the moment they checkout. We have multiple measures in place to ensure this experience is seamless, including: pre-arrival and departure unit checks, 24/7 local emergency contact, easy check-in at our office, local staff that can provide recommendations on local attractions and activities, post-departure review emails and more. We offer no obligation trials at discounted commission rates, and can usually have your property listed for rent within 3-5 business days. We arrange and pay for unit inspections with the Town of Mammoth Lakes and pay all labor costs if any setup items are required in your unit. We offer these items because we’re confident in our service offerings and hope that you will be too. Ready to get started with your no obligation trial? Give us a call at (888) 204-4692 or fill out this quick form and we’ll be in touch with you shortly. We look forward to earning your respect and proving that we are the best Mammoth Lakes Property Management Company.